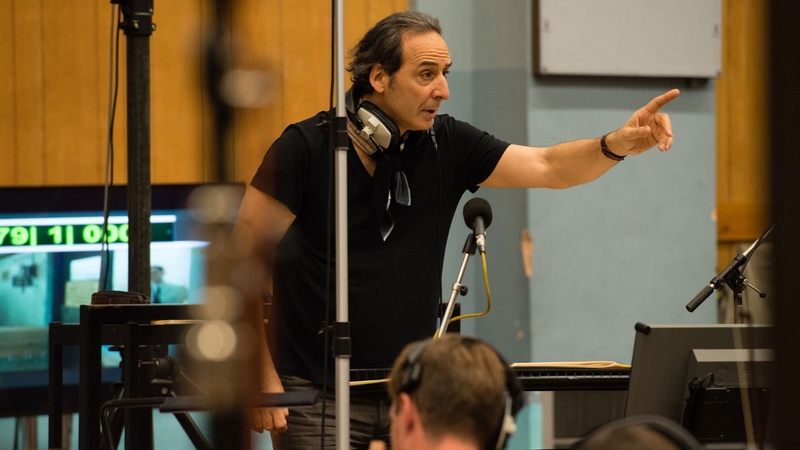 Academy Award winning French film composer Alexandre Desplat knows about scoring blockbusters with 100 film scores under his belt. From “The King’s Speech” to “The Grand Budapest Hotel”, his scores cover varying genres of film delving into the deep emotions of each. Today on The Treatment, Desplat discusses his American influences in his work and how he created love as a soundscape in “The Shape of Water."